Eye Exams Are Necessary to Diagnose, Treat & Control Myopia! There’s a lot of talk nowadays about myopia and “myopia control” as a part of kids’ eye care. Defined simply, myopia refers to nearsightedness – which means that when your child looks at objects in the distance, they appear blurry. At the beginning, kids may not complain about any vision problems, yet parents and teachers may notice them squinting constantly to see the board or anything far away. This is a warning sign that it’s time for a pediatric eye exam! A comprehensive evaluation of your kid’s vision is the only reliable way to detect or rule out myopia or any vision problem. Additionally, routine eye exams enable early intervention, which goes far towards the eye health and general well-being of your child. We can help improve your child’s vision problems! Any nearsighted child with healthy eyes is a possible candidate for orthokeratology. Regular eye exams with visual acuity testing are a necessary part of proper kids’ eye care. If your child has myopia and their vision prescription continually increases at each eye exam, ortho-k may be a good option. Our Eye Doctors will evaluate your child’s vision and ocular condition to determine candidacy. Please contact us to schedule an appointment to discuss orthokeratology. Ortho-k offers an efficient way to slow, or possibly stop, the continued progression of nearsightedness in kids. Surgey options like LASIK, are not suitable for young children. Orthokeratology is safe for all ages, it is currently regarded as the ideal option for myopia control in kids. Additionally, ortho-k for kids also grants freedom to children who don’t want to be bothered by inconvenient eyewear. 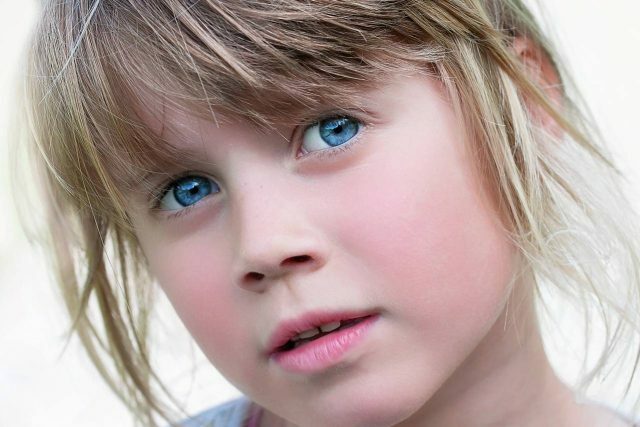 Regular contact lenses are often a poor choice for kids. Eyeglasses have always been the first line of treatment for myopia. However, new research shows that dual-focus contact lenses or orthokeratology may be a better option for vision correction, as they can also decelerate the progression. Many children with myopia find that their vision gets worse with time, and they need a new, more powerful prescription for lenses at every eye exam. We treat children & adults! Book an exam today! Eye Exams Are Necessary to Diagnose, Treat & Control Myopia. Defined simply, myopia refers to nearsightedness – which means that when your child looks at objects in the distance, they appear blurry. What is Myopia? What is the progression? What age does it begin and when does it stop progressing? Why is the progression of Myopia a health concern? What causes myopia and what causes it to progress? Myopia has been called an epidemic. What are the dangers of Myopia and how can we help you.